Knapsack, bookbag, backpack… whatever you call it, the bag your child brings to and from school is almost as important as what they carry in it! 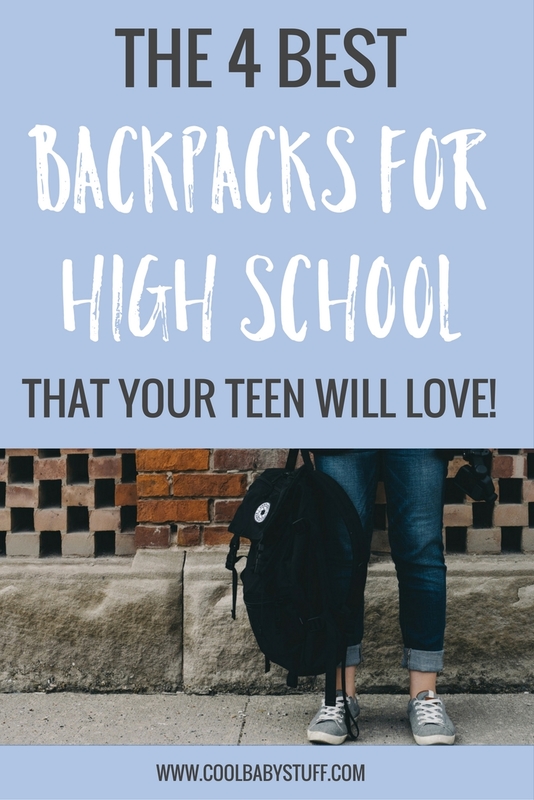 When shopping for backpacks for high schoolers specifically, there are a lot of things you should consider before purchasing — size, durability, security, and style, to name a few. You want to find a backpack that will last, and that your child will not get sick of, for at least the next four years. 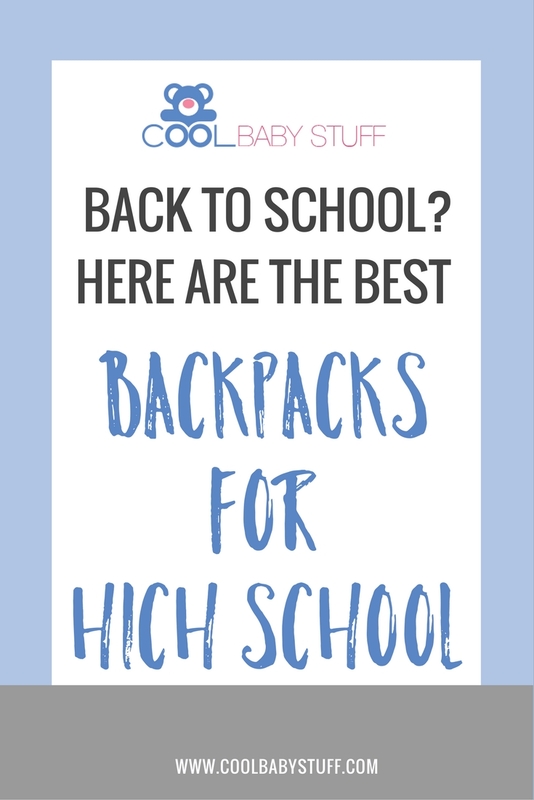 Here are some of the best backpacks for high school students. We also have a list of the best backpacks to match your toddler’s personality! This L.L. Bean Quad Pack versatile bag is perfect for school as well as exploring! It has the streamlined shape and trail-ready features of a hiking pack, but is complete with a laptop compartment and plenty of pockets to keep school supplies neatly organized. Its unique exterior pouch has zip-down entry to instant access to anything from a light pair of tennis shoes to a fully packed lunch box. The buckle-closed flap hides a fleece-lined pocket for electronics, keys, and other valuables. This backpack comes in five different colors. If being a student is only your part time job,The North Face Recon Backpack is perfect for you! It comes complete with a laptop sleeve and plenty of fleece-lined pockets for your school gear and gadgets, but it is tough and water-resistant (although a bit heavy). It comes in 21 separate colors, plenty for your picky teen to choose from. This company also makes a more slender “women-specific fit” version of the same pack! 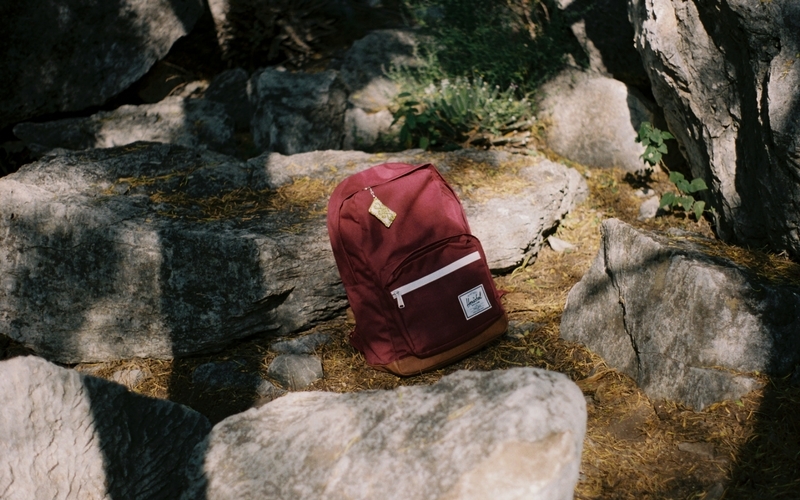 This trendy Fjallraven Kånken Backpack is hot on college campuses across the nation! Scandinavian design has long been known for its practicality, function, and also beauty. This durable, water-resistant backpack was originally designed in the 70’s for Swedish schoolchildren. Its simple yet contemporary silhouette has made it timeless as well a great backpack for children of all ages. It comes in a whopping 45 colors, perfect to match any and all outfits and styles! Boasting a popular mountaineering silhouette, this Herschel Supply Co. Little America Backpack elevates an iconic style with modern functionality. The simple design features a large pouch with an adjustable drawstring closure, as well as both interior and exterior pockets. Its magnetic leather straps and signature striped fabric liner have become iconic in the backpack world. This “bucket bag” has a classic design and comes in an unbelievable 50 different colors and designs to please all! What are your best backpacks for high school students? Let us know what it is in the comments!